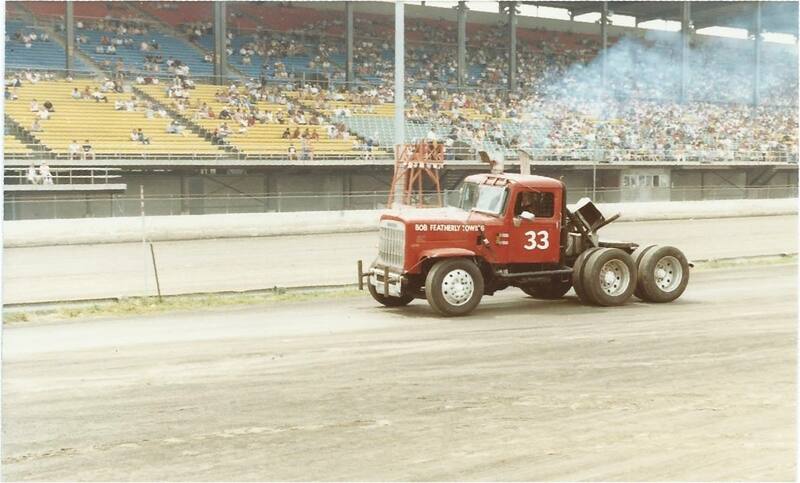 Great American Truck Racing, the sport of kings. I joined a facebook group some time ago devoted to the history of the GATR series and while it started off slow the page is really starting to come to life with videos, photos, and first hand accounts from the drivers who raced in this awesome affair. Check out some of these photos below to see what I mean. 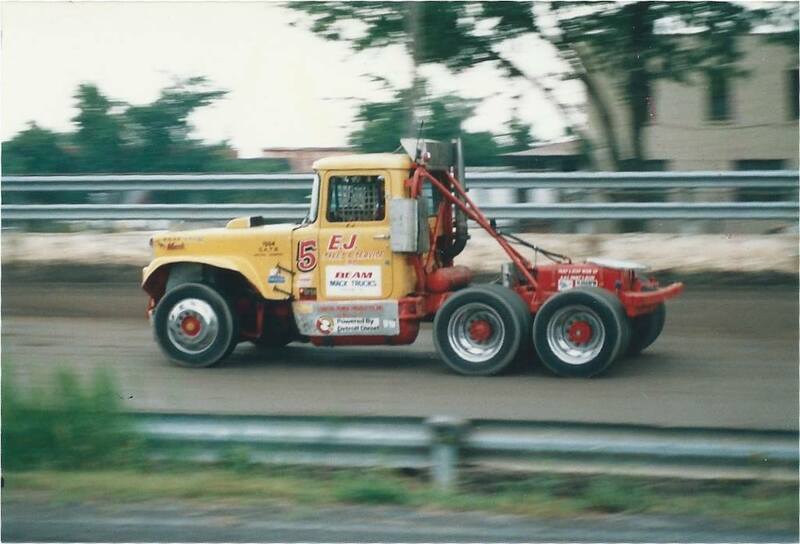 Bob Featherly has shared these fantastic shots with us of GATR action that took place on the dirt track at the NYS Fair Grounds in Syracuse, NY. The dates of the photos fall in the mid 80’s range and span a few different races. What a spectacle this must have been to see in person. 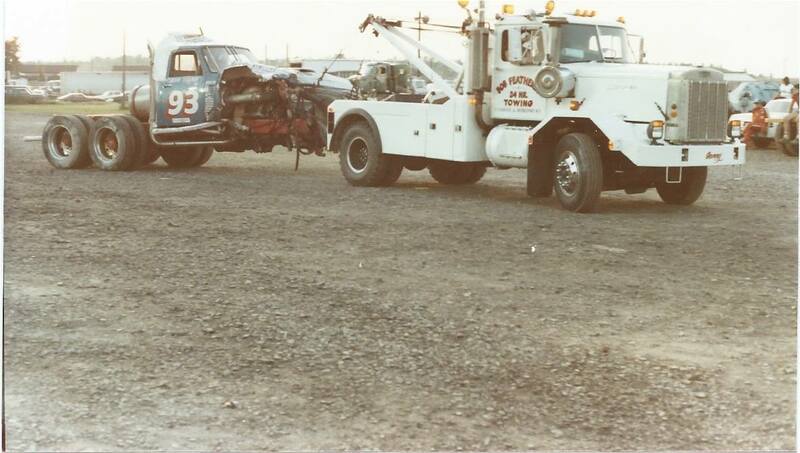 In the past we learned that the trucks were very hard on both the tracks they raced and the tires they used. Here we see the proof. 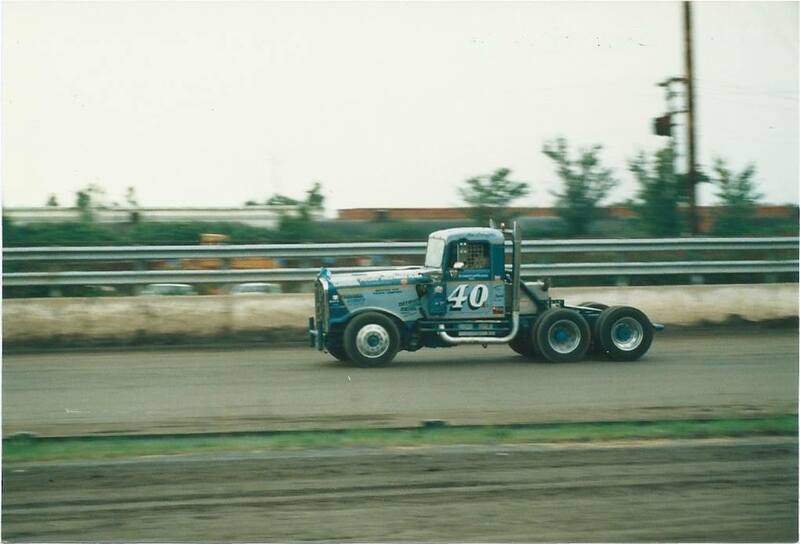 Browsing through these photos I can only hope the Champ Truck World Series continues making progress with bringing semi truck racing back to the United States. Checking out their website shows some progress with driver bios taking shape and more importantly ten events listed at tracks from across the county. I know screaming old iron like the White Road Boss, GMC General and GMC 6500 won’t be racing the road courses at CTWS events any time soon but I’ll take what I can get. Hopefully these photos have convinced you that you need to take a moment and visit the GATR facebook group to learn more about this memorable part of motor sports history. Click here to view/join. A huge thanks goes out to Bob for sharing these photos. 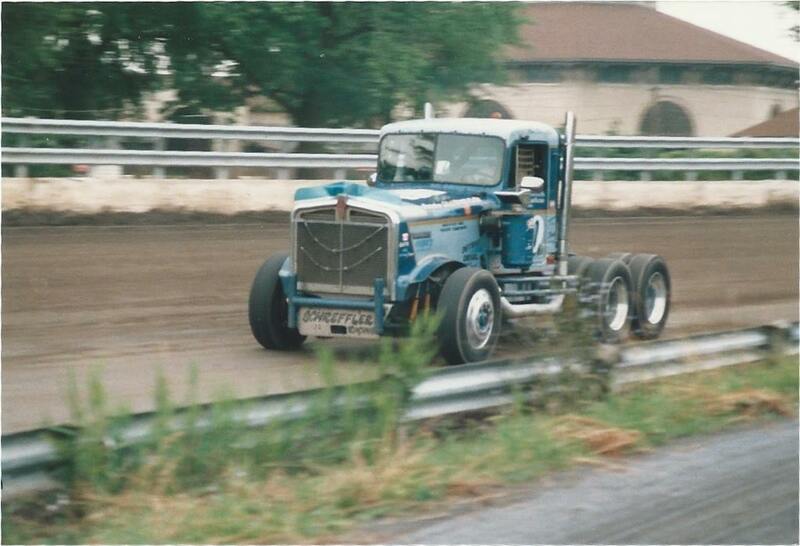 This entry was posted in Famous Trucks and tagged big rig racing, gatr, great american truck racing, semi truck racing. Bookmark the permalink. 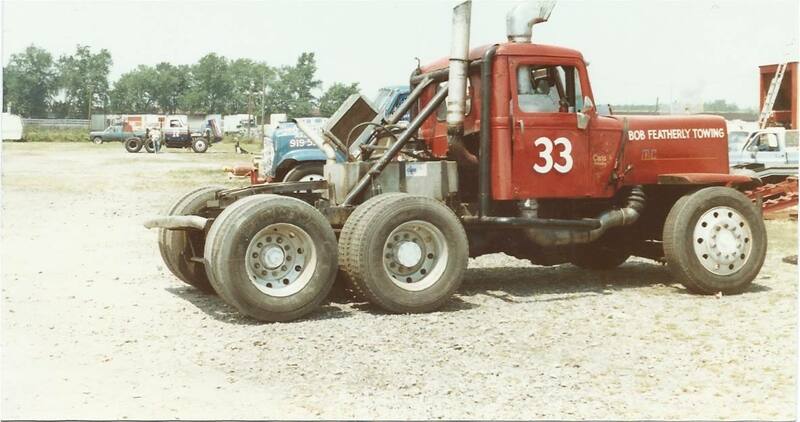 I was 12 years old and at that race.My dad and his friends owned the 92,and 93 trucks..That afternoon the 93 was being driven by Randy Baker,He came from the back driving that thing like it was a sprint car.Hooked the guard rail and rolled it..